Kent Chamber of Commerce – Invest. Connect. Lead. The Kent Chamber of Commerce assumed responsibility for the funding and awarding of the EHCO (East Hill Community Organization) Scholarship during 2015. They renamed it The Kent Chamber of Scholarship and plan to continue the great tradition of the EHCO Scholarship in 2016 and beyond. 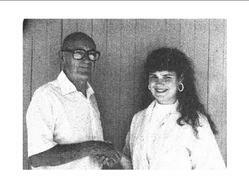 The East Hill Community Organization (EHCO) created the EHCO Scholarship in 1987. The group of East Hill of Kent business owners and operators created the scholarship fund for the purpose of funding one or more scholarships each year for graduating seniors from the Kent School District. The Kent Chamber of Commerce assumed responsibility for the funding and awarding of the EHCO (East Hill Community Organization) Scholarship during 2015. They renamed it The Kent Chamber of Scholarship and plan to continue the great tradition of the EHCO Scholarship in 2016 and beyond. — Applicants should be graduating Kent high school seniors. — Over $12,000 and 15 scholarships have been awarded since 1988. Trevor Watt is the 2006 ECHO Scholarship recipient. 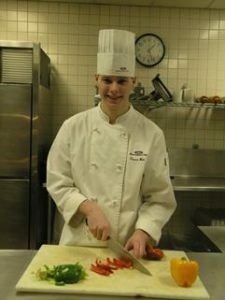 He is a 2009 graduate of Renton Technical College where he received an Associate of Applied Science degree in Culinary Arts. In 2012 he was awarded a Bachelor of Arts degree in Hospitality Business Management from Washington State University. 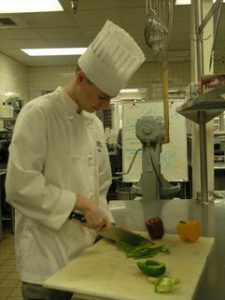 Trevor’s college career began with the help of an EHCO Scholarship in 2006. Trevor is currently Manager of an Old Spaghetti Factory restaurant in the Seattle area.